Each group of FS1 and FS2 share a lively and well-resourced central area, where they are encouraged to mix with children from other classes, in their daily free-flow time. The children also have access to two playgrounds and a specially designed mud kitchen. Each classroom has its own dedicated outside area to encourage our children to spend as much time as possible learning outside (this can be up to two hours per day outside in winter months). 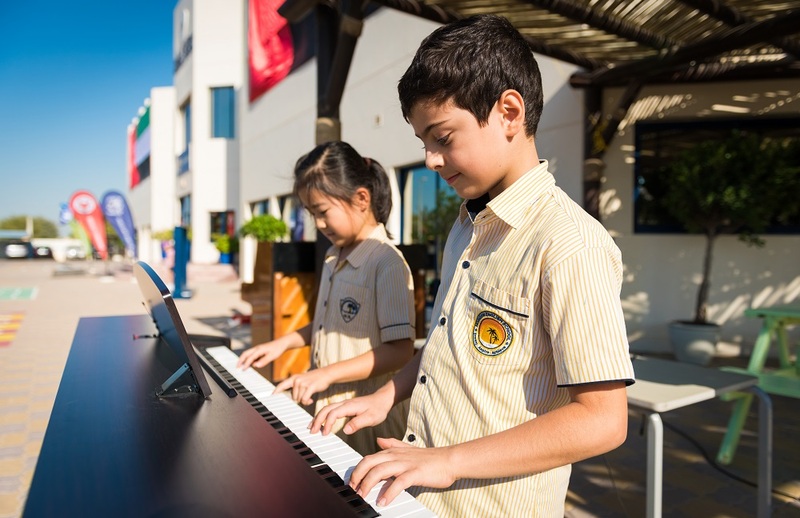 In addition to their teacher, each class has its own teaching assistant, as well as weekly sessions with specialist teachers for Arabic, music and PE. At Horizon, we value our sense of community and regularly create opportunities for children in the older years of the school, to come into the classrooms at FS level to help them with their reading and writing. 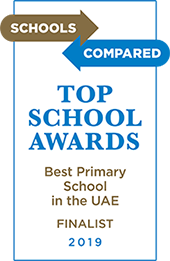 We also invite parental involvement and welcome parents into the classroom to share their expertise and get a snapshot of what their children are doing on a daily basis. We’ve identified continuity of learning as a key marker for success, so we pay particular attention to the transitions between year groups. 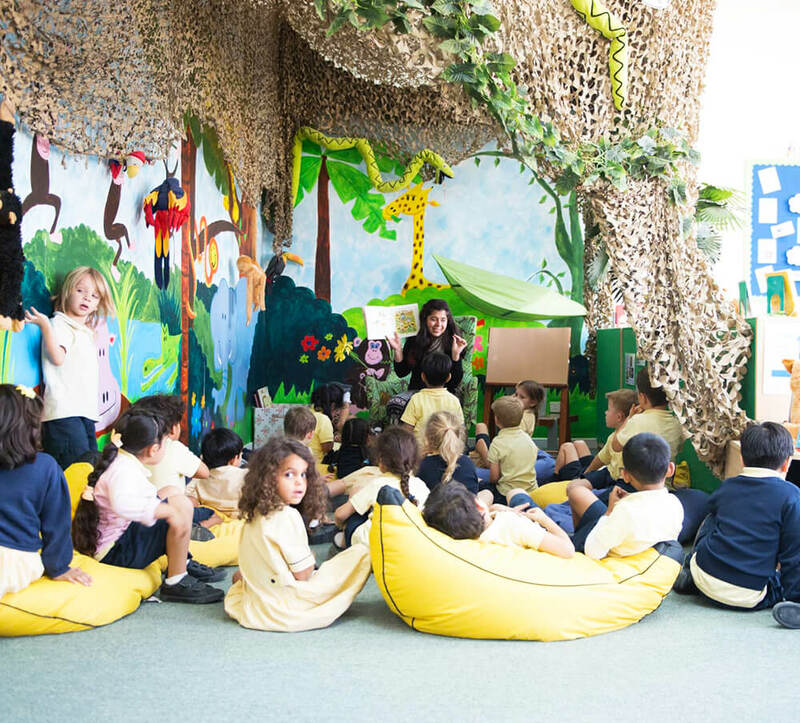 Before children start FS1, we invite them for a stay and play session to help settle them in, and when it’s time for them to move up to FS2, students have jump-up days to introduce them to the next stage.